To develop breakthrough research and treatments, Curemark relies on the support of some of the strongest minds in the industry. Our management offers a wealth of experience from a medical, operational and biotechnological standpoint. This gives our company a unique position to excel at what we do. Dr. Fallon began her research on Autism and related disorders over 20 years ago and founded Curemark as a platform to develop product candidates to address her findings. Dr. Fallon has both clinical expertise and academic experience—the former from running a private practice specializing in pediatric development, and the latter as an Assistant Professor of Natural Sciences and Mathematics at Yeshiva University. Dr. Fallon has played an integral role in two very successful (and unprecedented) medical ventures. She was an Oxford Health Plans board member and helped achieve underwriting authority from New York State, for alternative and complementary medicine where none had yet existed. She also helped implement a cost-effective, interdisciplinary health plan for Oxford that increased the level of quality care for all children enrolled there. Dr. Fallon has written numerous scholarly articles, lectured around the world on developmental problems in the pediatric population and served on the Board of Directors of the ICA and Kentuckiana Children’s Center. 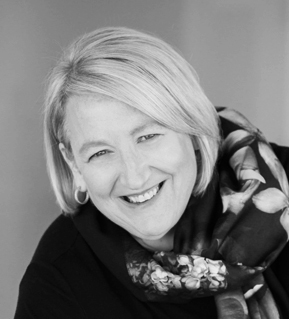 She serves as a Senior Advisor to the Henry Crown Fellows at The Aspen Institute, as well as a Distinguished Fellow at the Athena Center for Leadership Studies at Barnard College/Columbia University. She is also a member of the Board of Trustees of Franklin & Marshall College. Dr. Fallon holds a B.A. degree from Franklin and Marshall College, a DC degree from Palmer University, and has completed the coursework for the MSc in clinical investigation from Harvard University’s joint program with Massachusetts General Hospital. Dr. Matthew F. Heil has served as Curemark’s Chief Scientific Officer since 2008. Dr. Heil is responsible for the oversight and direction of all scientific programs as well as drug formulation and manufacturing. While a member of the Faculty of Medicine at New York Medical College (NYMC), Dr. Heil became a Principal Investigator conducting research on growth regulation in leukemia. He also served on NYMC’s Experimental Bone Marrow Transplant Team investigating new methodologies for allowing bone marrow transplants for patients who did not have a matching graft donor. 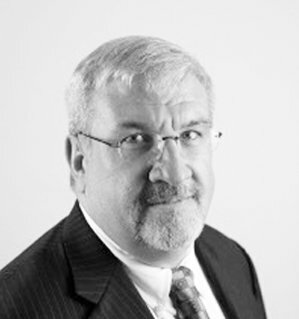 As a Senior Partner of both the Delphi Group and BioInnovators Consulting, Dr. Heil worked closely with senior management teams at biotechnology and pharmaceutical companies on product licensing, product valuation, technical due diligence and other aspects of research and product development . Dr. Heil holds a Bachelor of Science in Biology from Loyola University in Chicago, a Master’s Degree from the University of Toronto and a Doctorate in Immunology from Syracuse University. WILLIAM E. GANNON, JR., M.D., M.B.A.
Dr. William E. Gannon, Jr., has served as Medical Director and Regulatory Affairs Advisor to Curemark since 2008. His responsibilities include oversight of the clinical and regulatory functions of Curemark’s clinical operations, including medical monitoring and clinical protocol design. Dr. Gannon’s clinical trial experience covers a range of therapeutic areas, medical devices and biologic categories. 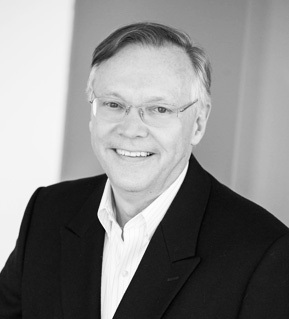 Over the past 27 years, he has designed and led over 50 Phase I through Phase IV clinical trials around the world. Dr. Gannon holds a Masters in Business Administration from George Washington University in Washington, DC, a Doctor of Medicine (M.D.) degree from Ross University/Case Western Reserve University and a Bachelor of Arts from The Catholic University of America in Washington, DC. 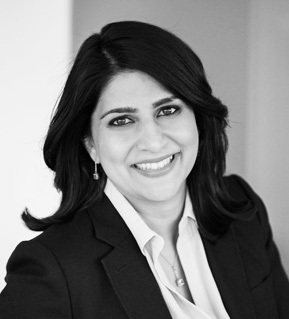 Ms. Lalani has served as Curemark’s Chief Operating Officer since 2015. Prior to Curemark, Ms. Lalani served as Chief Corporate Counsel and Corporate Secretary for HMS Holdings, Corp. Ms. Lalani also served as the General Counsel and Head of Investor Relations for Memory Pharmaceuticals, Corp., a biopharmaceutical company focused on CNS disorders. With over 15 years experience in the biotech and healthcare industries, Ms. Lalani’s experience extends from mergers and acquisitions to human resources and corporate communications at both private and publicly traded companies. Ms. Lalani holds a law degree from the University of Victoria, Canada and a Masters of Law and International Affairs from Columbia University.